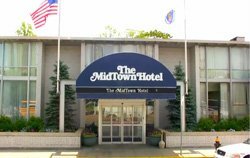 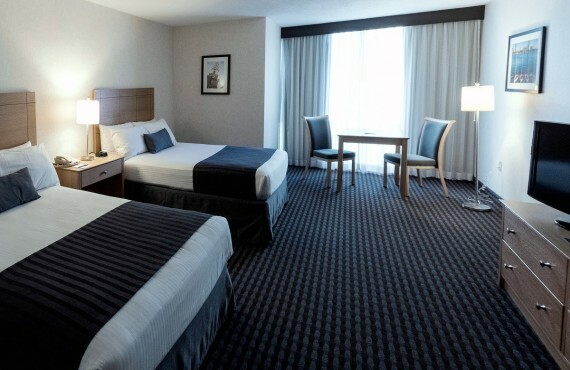 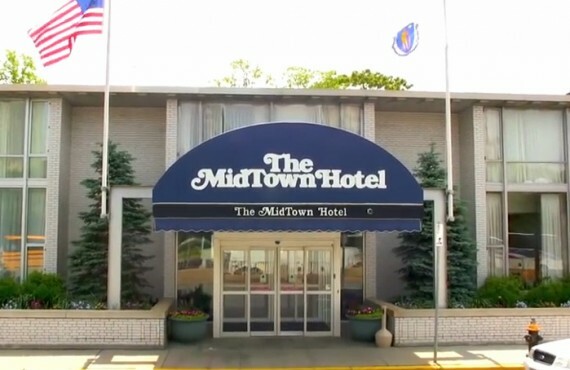 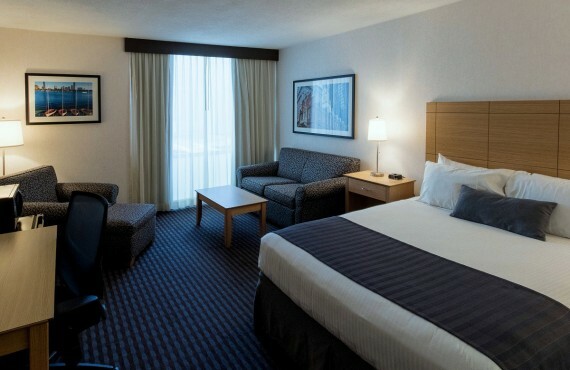 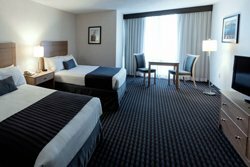 The Midtown is a downtown Boston hotel offering comfort and convenience at an affordable price. 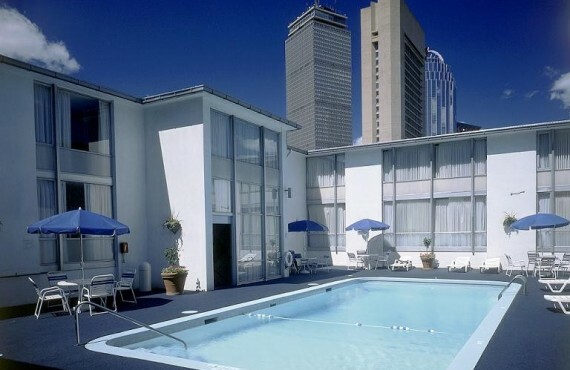 It is ideally located in the heart of Boston's trendy Back Bay neighbourhood, mere steps away from many popular attractions. 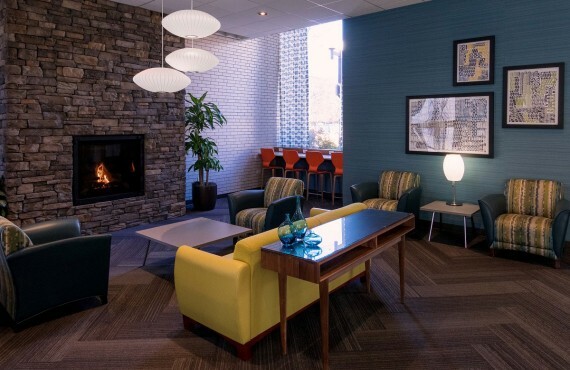 Points of interest within easy walking distance include the Prudential Centre, Copley Place and Berklee College of Music, to name just a few. 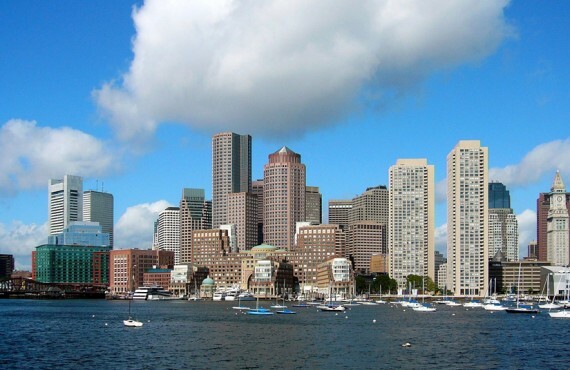 Just a little further, you will find Fenway Park, the Museum of Fine Arts, Symphony Hall and the elegant Newbury Street. 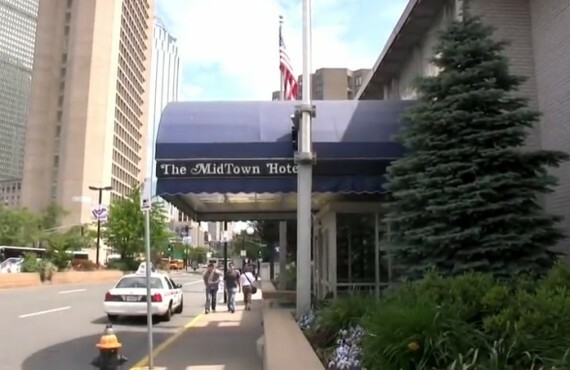 The Midtown Hotel is also close to the green and orange subway lines.